Introducing the Traction! Over than 20 years of undeniable success. 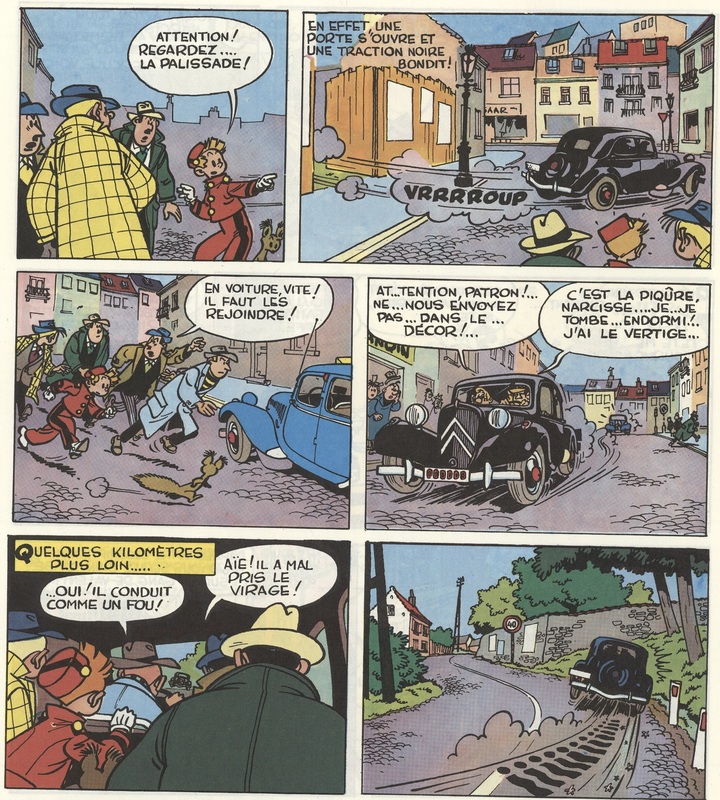 Although the subject of much criticism when first launched, on 19th April 1934, the Citroên Traction 7 was the first of the Traction Avant (front-wheel drive) line that ran through to 1957. 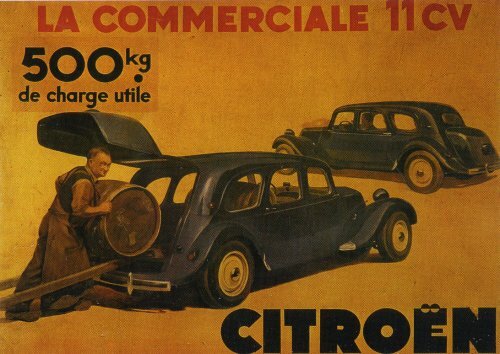 Revolutionary for its many innovations, it changed the history of the automobile forever. 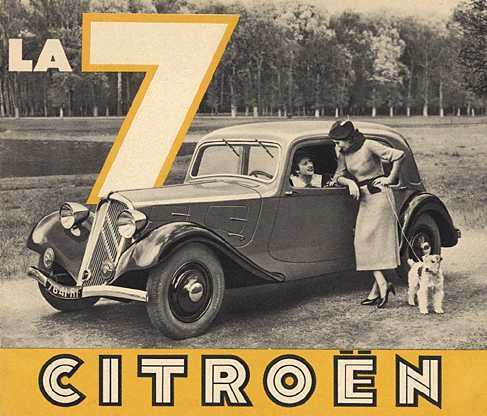 Its architecture, Its bodywork, Its engine; Everything about the Citroën Traction 7 inspired the makers of the period, envious of these design masterpieces. 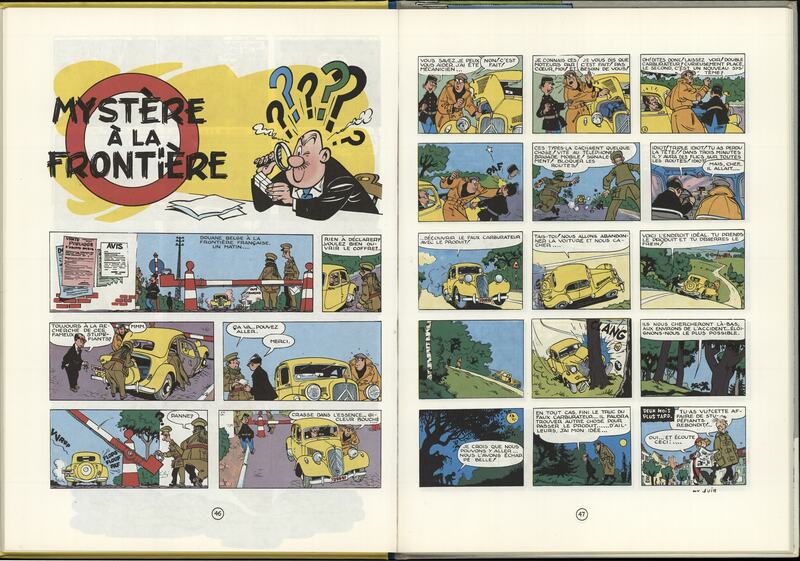 It was the first in the world to lose the running board: you don't "mount" a 7, you descend into its cabin. 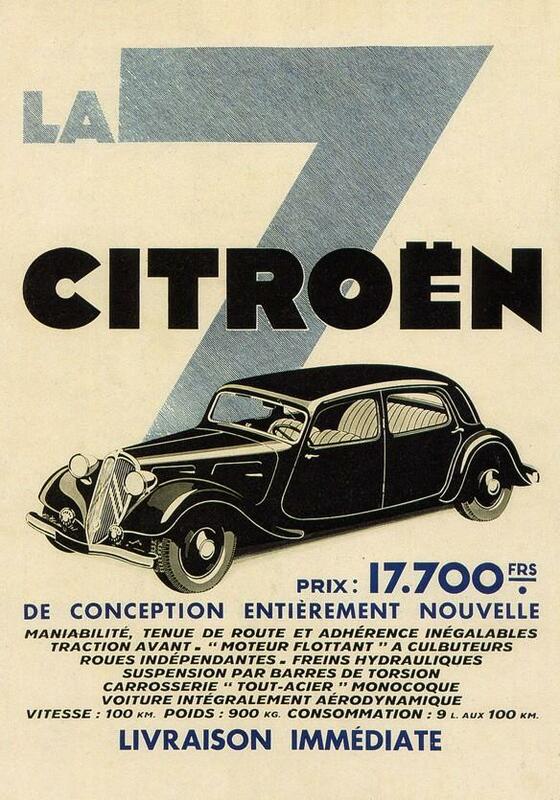 Generation the mass production adoption of front-wheel drive: the Citroën 7, was nicknamed "Traction", the name like it's popularly remembered. 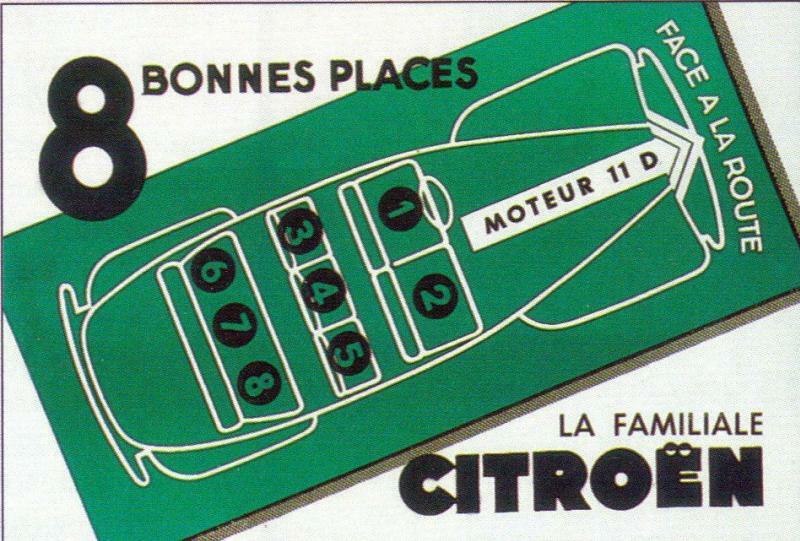 The Traction's success caused rapid offerings of shapes and capacities with the variants "11" and "15 SIX". And what of the "22"? 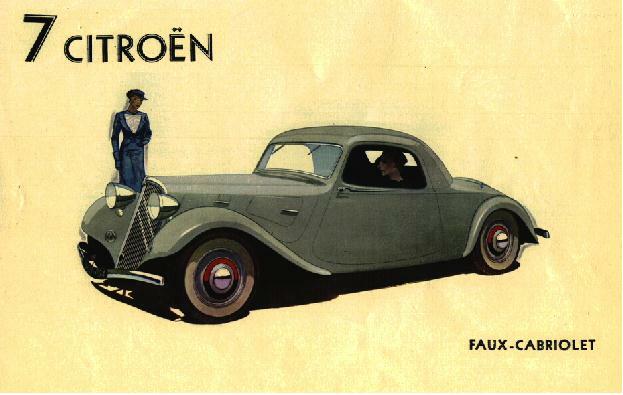 An 8-cylinder model seen at the Paris Motor Show in 1934? This luxury model was never marketed. 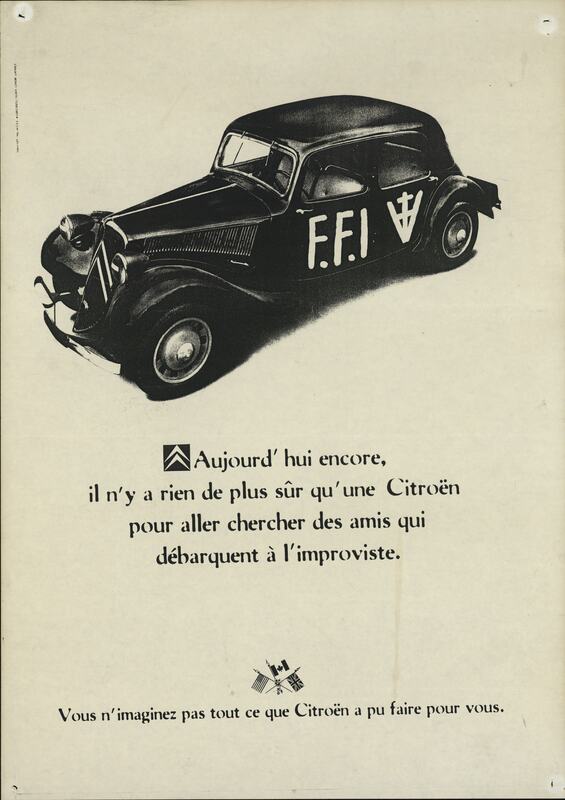 The rare examples produced all disappeared and this mythical version, looking novel and very enigmatic, became the most spectral Citroën.